At EmailOctopus we have a process of constant innovation to ensure that our customers obtain the best value for money on our platform. We were under no illusion that our email import system was perfect and after careful consideration, we’ve developed an update to meet our your demands. This update comes packed with a number of features that should make your entire import process far smoother. 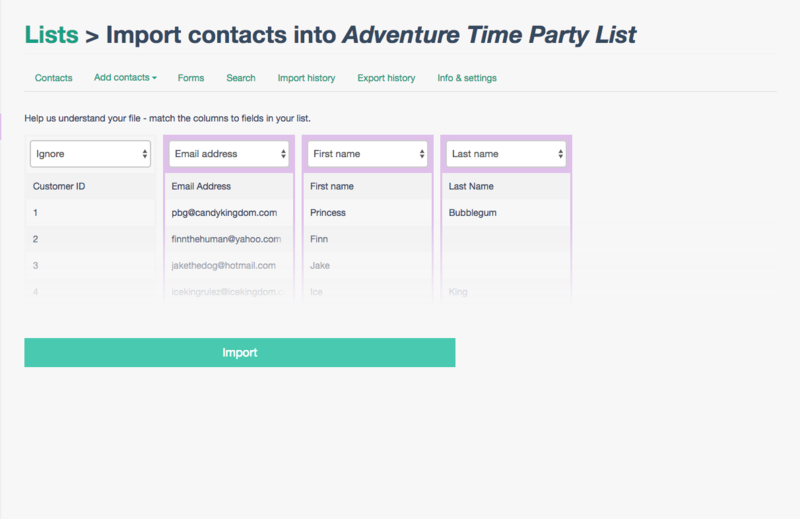 The first of these is the ability to select whether the list of contacts you are importing on to the list are those who are subscribed to the list or those who are unsubscribed. Thus, allowing you to transfer your unsubscribed users as well and storing their contact information. The focal point that comes with this update is the ability to assign columns on the CSV file to the type of data it contains. Your EmailOctopus account can store the email addresses, the first, and last names of the individuals on your mailing list. So, correctly assign the right selection to each column in order for your information to import correctly. Any columns that are not relevant can be tagged with ‘Ignore’ so that they do not interfere with the import. 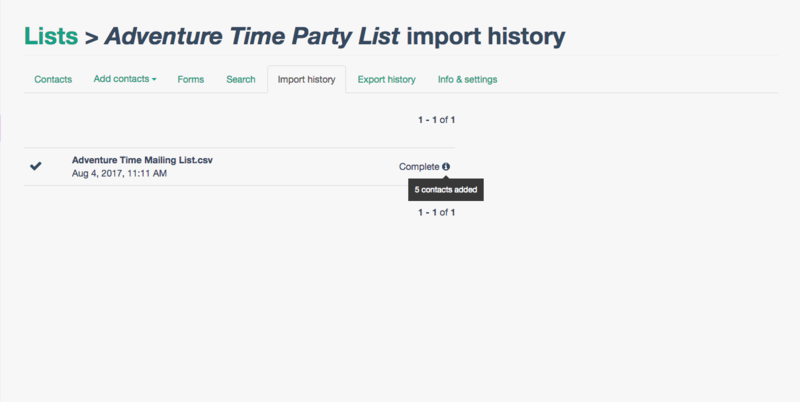 The final element to have been changed is the ability to view your import history. When an import is complete, this will now show up on the import history section of the list. Hovering your cursor over the ‘i’ next to the status tag will give you information on the division of successfully imported contacts and contacts that have had an issues with their import. In addition to all of this, as your import process is complete, you will receive an email notification informing you of this. 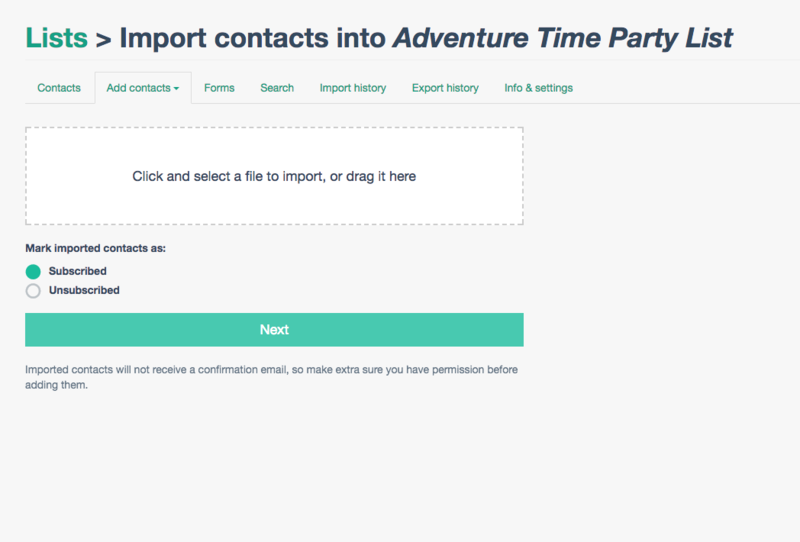 Hopefully, your imports at EmailOctopus, should now be easier than ever. Contact us for any support or ideas for the upcoming updates.